Before Unity 5, texture properties could have options inside the curly brace block, e.g. TexGen CubeReflect. These were controlling fixed function texture coordinate generation. 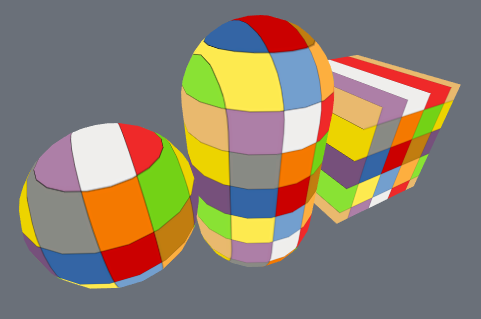 This functionality was removed in Unity 5.0; if you need texgen you should write a vertex shader instead. 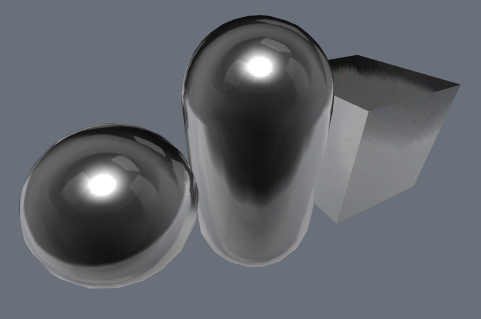 This page shows how to implement each of fixed function TexGen modes from Unity 4. 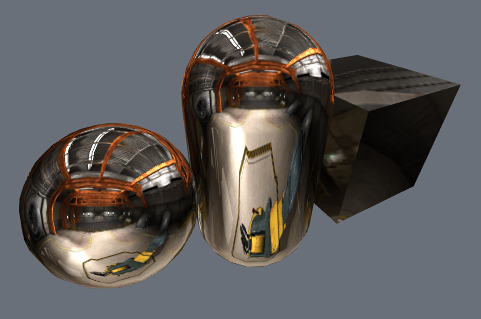 TexGen CubeReflect is typically used for simple cubemap reflections. It reflects view direction along the normal in view space, and uses that as the UV coordinate. 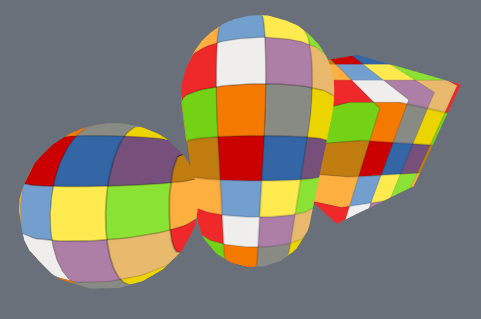 TexGen CubeNormal is typically used with cubemaps too. 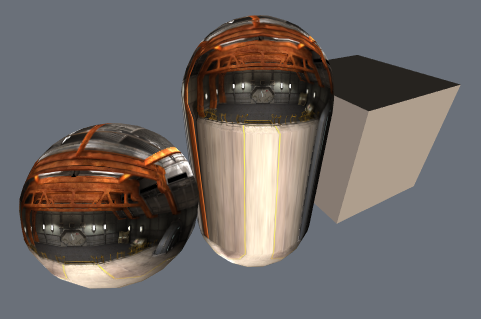 It uses view space normal as the UV coordinate. TexGen ObjectLinear used object space vertex position as UV coordinate. TexGen EyeLinear used view space vertex position as UV coordinate. TexGen SphereMap computes UV coordinates for spherical environment mapping. See OpenGL TexGen reference for the formula.